VENTURE INCITE, the Oak Ridge-based company founded by Nashville-based Solidus and its TNInvestco fund, will use recent A-round funding to "attract the best regional and national assets" to Tennessee, CEO Scott Ewing told VNC. The news also puts a spotlight on the growing ranks of the INCITE Fund's "approved investors," which now number at least 19. The state's INCITE program was authorized by Gov. 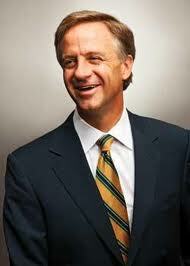 Bill Haslam in 2011 and was kick-started by Economic & Community Development Commissioner Bill Hagerty. The INCITE acronym stands for "Innovation, Commercialization, Investment, Technology and Entrepreneurship," as previously reported. VI's corporate name was chosen before the Haslam program was branded. Ewing explained that VI's recently completed $875,000 A-raise allows the startup to recruit additional "key employees" whom it will soon announce, and to broaden its efforts to secure engagements with managers of intellectual property who are "concerned with more accurately pricing and commercializing IP assets." Solidus-TNInvestco led the A round (SEC Filing) for VI; its co-investors included, in addition to the INCITE Fund, Knoxville-based Tennessee Center for Research and Development (allied with the University of Tennessee Research Foundation, Fred Tompkins president); and, Relevance Capital's NEST-TN, the TNInvestco fund based in Tullahoma (Cameron Newton, president/COO). The amount of the INCITE Fund's contribution to Venture Incite's round was not revealed. A broader INCITE Fund report showed that INCITE funds totaling $3.8 million had been approved as of April 25, for a total 9 investments by five firms: Tullahoma-based NEST-TN (3 investments), Nashville-based TriStar Technology Fund (2), and one-each investment by Nashville-based CP Investment Partners, Knoxville-based Meritus Partners and Nashville-based Tennessee Community Ventures Fund, also a TNInvestco. The INCITE Fund also reported that as-of April 25 its five co-investors had expressed commitment to invest $9.3 million, or roughly 2.5x the INCITE Fund's own $3.8MM investment. 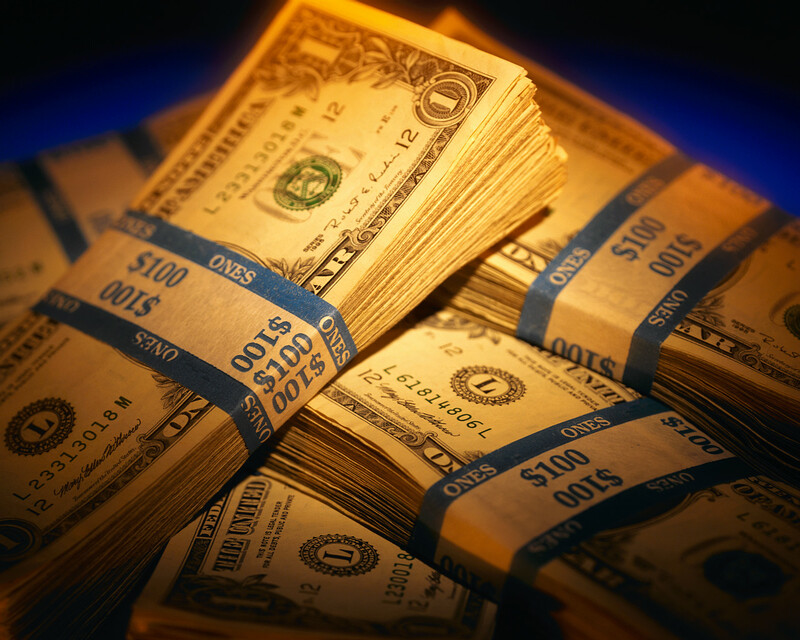 State INCITE investments are funded by $27.9MM in funds the state was previously allocated via a U.S. government program. The aforementioned CP Investment Partners is likely the youngest fund participating in INCITE, having been chartered with the state January 23, according to records online; it is represented by Linda Rebrovick, CEO of predictive-marketing startup ConsensusPoint. As previously reported by VNC, ConsensusPoint has previously received investment from NEST-TN. In addition to the six "approved investors" mentioned above, by this morning 13 additional INCITE investors approvals were listed by the State on the TTDC site; they are: Battelle Ventures (allied with both ORNL and the University of Tennessee, Tammi Jantzen); Hatteras PTI (Clay Thorp); Innova Fund II (a TNInvestco, Jan Bouten); Landman Family LP (Jeff Landman, Vanderbilt Hillsboro Imaging); Legacy Investments (John Dayani); Meritus Ventures (Melissa Muendel); Michael D. Shmerling Partners (founder of XMi High Growth, a TNInvestco); NCN Angel Fund I (affiliate of Nashville Capital Network, Chase Perry); NEST-USA (affiliated with NEST-TN, Cameron Newton); Ninth Avenue South Investments (Richard Molloy); Solidus LP (affiliate of Solidus Co. and Solidus-TNInvestco); Tennessee Angel Fund (affiliate of Nashville Capital Network); and, XMi High Growth Development Fund (founded by Shmerling's XMi and led by Jim Phillips). The INCITE approved-investors list, which is apparently maintained by TTDC staff, is here. Some of the approved INCITE investors have out-of-state sponsors or affiliates, which, inadvertently or not, is consistent with Hagerty's frequently expressed aim of recruiting more out-of-state private-equity capital to Tennessee. In a recent ECD report on its long-term strategy, ECD said it intends to use TTDC, which is chaired by Hagerty, and other resources to recruit capital and enlist accelerator allies from throughout a "Southeast" region that arcs from St. Louis through the Mid-South to Raleigh. ECD's strategy also tentatively calls for showcasing Tennessee entrepreneurs and technologies in New York, California and other target markets, as well as for hosting an annual innovation showcase coincident with "the CMAs", during which promising Tennessee startups would be spotlighted. Hagerty also intends that the INCITE program will enlist Tennessee private equity and venture capital funds that have not yet participated in either TNInvestco or INCITE to "engage" with state initiatives, according to a recent report by ECD staff. ECD named as examples of such VC firms five that are based in Nashville (Brentwood, Claritas, Pharos, Petra and Heritage); and, one based in Memphis (SSM). ECD said corporate venture-funding affiliates will also be targeted for enlistment, ECD said, citing HCA, Medtronic and Blue Cross-Blue Shield of TN, all of which have increasingly high-profile venture-investment arms. The INCITE co-investment program now operates under the overarching banner of LaunchTN, a recently introduced banner which also flies over TTDC; Startup Tennessee; the state's efforts to support nine regional accelerators through 2014; and, commercialization of intellectual property originating at institutions within the state. Gov. Haslam introduced the INCITE program in August 2011. VI's Ewing reminded VNC that while the epicenter of VI's operation remains East Tennessee and the Southeast, VI's "intent has always been to draw financial and intellectual capital from wherever we find the right resources; our purpose has remained consistent in that we would like to attract the best regional and national assets to our Tennessee market. Our current round of capital financing should be enough to address our needs until our first start-ups reach their launch point," he added. In June 2011, VI announced it had obtained a six-month right to explore commercialization of potential "game-changing" superhydrophobic technology developed at Oak Ridge National Laboratory (ORNL), as previously reported by VNC. Shortly before the "superhydrophobic" announcement, VI was among TTDC Tech-Maturation Grant recipients, winning $50K to advance its efforts to commercialize a ceramic-metal composite technology licensed from Y-12 National Security Complex. For more on VI's tech-licensing and team-building efforts, see VNC's previous story here. Venture Incite said in a May 3 press release that VI co-founder Oak Ridge-based Tech2020 remains "closely involved" with VI, but VI did not elaborate. Ewing was recently named VI's president and CEO, after serving as managing director. He succeeded founding CEO Vic Gatto, a Solidus partner, who is now VI's chairman.